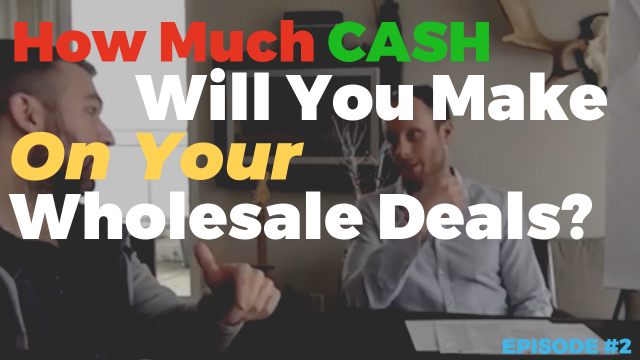 How Much Can You Expect To Make On A Wholesale Deal? | The Wholesaley Daily Show! Wholesaling. It’s tricky, but it works. 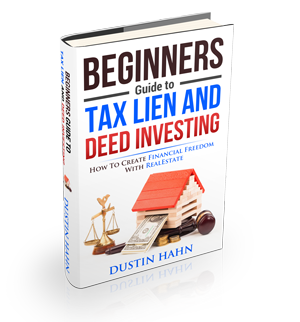 The question is, how long does it take close a wholesale deal, and how much can you expect to make? This is a fantastic episode where we deep dive into the specifics of wholesaling deals, how long you can expect it to take, and the best practices moving forward if you’re just starting out.